Nadler’s comments came on the same day that Attorney General William Barr appeared before the House Appropriations Committee on April 9 and announced that he would release a redacted version of the Mueller report “within a week.” Barr then appeared before a Senate Appropriations subcommittee meeting, where he told lawmakers: "I'm landing the plane right now and I've been willing to discuss my letters and the process going forward, and the report is going to be out next week and I'm not going to go into the details until the plane is on the ground." Whenever the plane does land, it’s likely Barr’s redactions will do little to satisfy Democrats. When the plane does land, it’s likely Barr’s redactions will do little to satisfy Democrats. Any hope that the attorney general would be impartial was erased when he released a four-page document that President Donald Trump has since used as a vehicle to falsely claim a “total exoneration” of all wrongdoing. Even more disturbing was Barr’s refusal to clearly answer questions about potential White House involvement in the crafting of that document. Indeed, Barr even refused to push back on the president’s accusation that the special counsel’s investigation was nothing but a “witch hunt.” Asked by senators whether he agreed with this characterization, Barr remarked that it "really depends on where you're sitting." It was answer sure to make his boss in the Oval Office happy, if not Congress. Once again, a member of the Trump administration is lying. It is painfully clear that the attorney general cannot and should not be the arbiter of what Congress, and ultimately the American people, can see when it comes to the Mueller report. Someone who is not comfortable, at the very least, of respecting the efforts of the Federal Bureau of Investigation is clearly far too partisan to be trusted with such an important moment in U.S. history. Mind you, this is the same guy who spent years promoting a conspiracy theory about President Barack Obama’s birth certificate. Putting that blatant hypocrisy aside, Trump isn’t wrong. Democrats will not be satisfied with “pages” because there is no reason why they, or the American people, should have to settle for anything less than the full and complete report. Not some sanitized version manufactured by a presidential public defender. Imagine what House Republicans would be doing if as attorney general, Eric Holder, had tried to do the same thing to protect Obama. Actually, we don’t have to imagine, we already know. 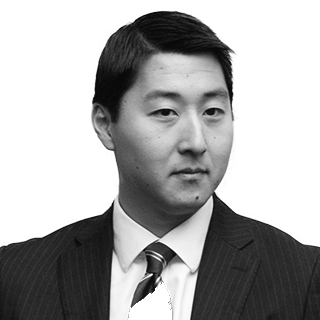 In 2011, Republican Oversight Committee Chairman Darrell Issa, R-CA, subpoenaed the Justice Department for documents related to an operation known as “Fast and Furious.” At Holder’s urging, Obama invoked executive privilege to shield the release of those documents to the committee. Republicans responded by holding Holder in contempt of Congress. Imagine what House Republicans would be doing if as attorney general, Eric Holder, had tried to do the same thing to protect Obama. Speaking at the contempt proceedings, committee member Jim Jordan — the same Jim Jordan who is now the lead-Republican on the panel — asked, “How can you ignore the facts when you don’t get the facts?” After successfully voting to hold the attorney general in contempt, House Republicans filed a lawsuit in federal court to challenge the use of executive privilege, arguing, "the Attorney General's conception of the reach of 'Executive privilege,' were it to be accepted, would cripple congressional oversight of Executive branch agencies, to the very great detriment of the Nation and our constitutional structure." Judge Amy Berman Jackson, the same judge who presided over Paul Manafort and Roger Stone’s recent legal proceedings, agreed with Congressional Republicans and ordered the Justice Department to produce the documents and records they had subpoenaed. When you re-examine the rhetoric and substance that oversight Republicans used to successfully challenge the president’s use of privilege in 2012, it feels eerily if accidentally prescient. And if past truly is prologue, the next sequence of events will mirror what we saw earlier this decade. Barr will release his redacted version of the Mueller report to Congress. Chairman Nadler will follow-through with his promise to subpoena the un-redacted version of the report with supporting documents and evidence. The attorney general will refuse to cooperate with the subpoena. 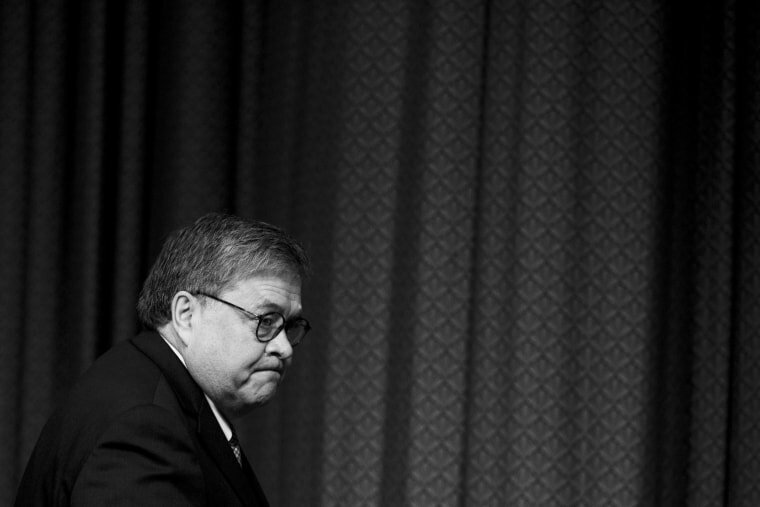 Congressional Democrats will hold Barr in contempt of Congress and file a lawsuit in federal court challenging the Trump administration’s use of executive privilege. If the court rules the same way that Judge Jackson did, the White House could appeal the ruling and bring matter to the feet of the United States Supreme Court. All the while, the American people will be left wondering what is in the full report that has Donald Trump so scared that he would be willing to engage in such a long and public battle for something that the majority of Americans believe they have a right to review.